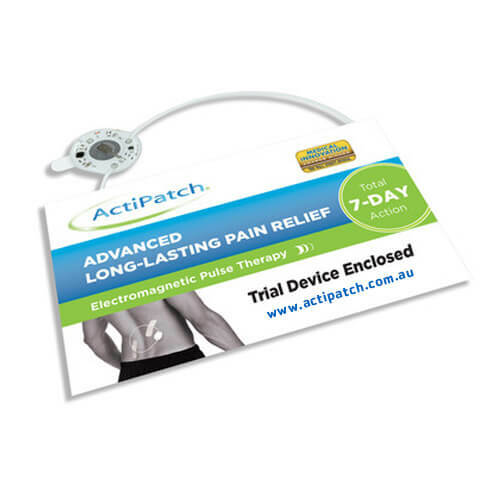 ActiPatchTM is a DRUG FREE technology used to provide long lasting relief from chronic muscle & joint pain. 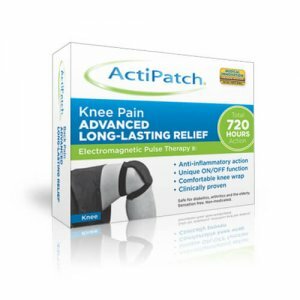 ActiPatchTM relieves pain due to muscle and joint soreness, strains and sprains, and more. $7.50 delivery on all orders, or Express Post your order for $10. 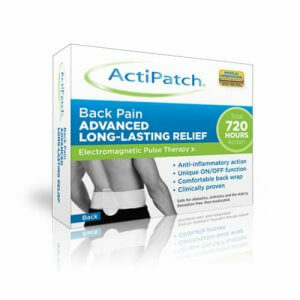 Let us know how ActiPatchTM has worked for you.  To send your review/testimonial click here. 1800 188 009 or contact us here.